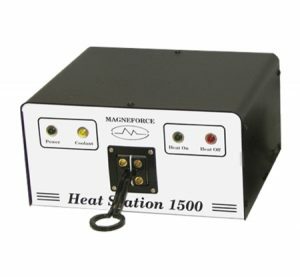 Induction Heaters | Magneforce, Inc.
Magneforce Heat Station brand induction heaters are medium frequency thyristor inverters with 1.5 kW, 2.5kW, 5kW, and 7.5kW power ratings. 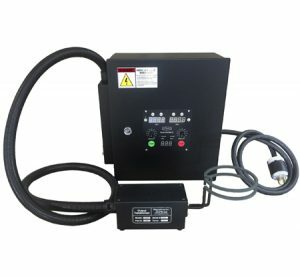 Power supplies are controlled by a customer PLC (programmable logic controller), with built in front panel controls, or with manual control types. 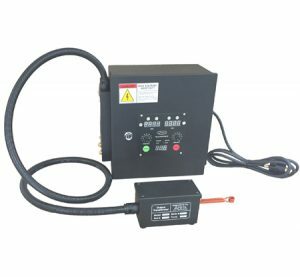 Heaters can be placed on a bench or machine or wall mounted with screw on flanges which are provided with the units. 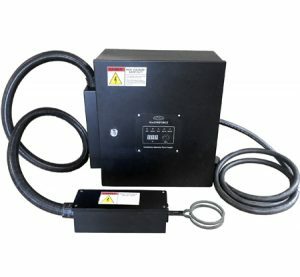 Selection of the correct power supply is based on the heating requirement. Magneforce induction heaters provide fast, precise, and repeatable heating for a wide range of applications.